Send $10.00 Educents Gift Card to a Special Mom In Your Life! Do not miss a deal! Join my group today-->>The Homeschool Coupon Mom!! 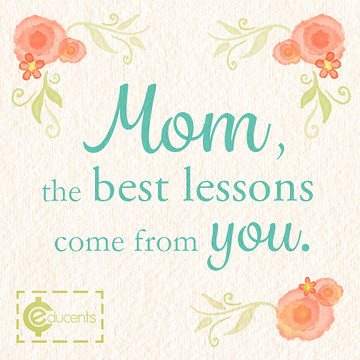 In honor of Mother's Day, Educents is providing all moms a FREE $10 Educents Gift Card. We know every day is Mother's Day, but take a moment to send a special mom in your life a little note and a $10 gift card. They deserve it! CLICK HERE!